The Resident Evil 2 Remake has been a successful title, that much is certain. In their recent financial reports, which we have covered here, a side not was made about the recent success of the game. Specifically, the figures show that in the first three days, the game sold three million copies. While this isn’t going to be a smash hit at the same level of titles like Red Dead Redemption 2 and likely even Capcom’s own Monster Hunter: World, it’s still a great success for the game. It has to be considered that this is a remake of an older title and in the niche horror genre, as well as being released just after the Christmas period. Have these things impacted sales? I would personally imagine they have. At the same time, the strong previews and reviews for the title likely also contributed to sales, as did the nostalgic factor of it being Resident Evil 2, one of the biggest horror names in gaming. 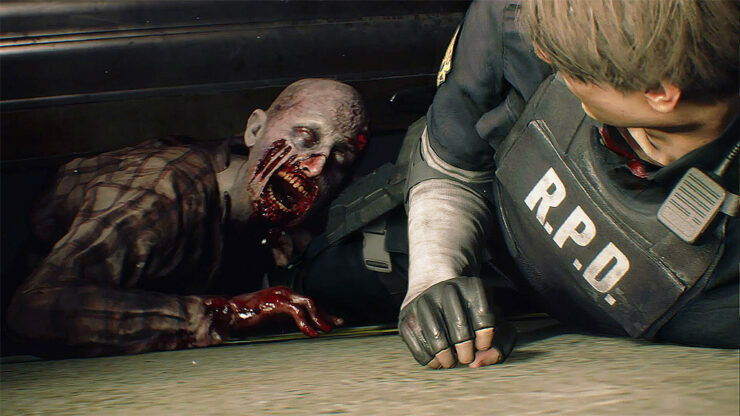 Capcom, in their report, specifically state that Resident Evil 2 “achieved more than 3 million units sold in first week (as of January 28, 2019)”. January 28th being just three days after it’s launch on the 25th of January.